Rebecca Budig OUT at General Hospital; Is Michael Easton Next? Popular soap star was fired. Say goodbye to Hayden Barnes. Veteran soap queen Rebecca Budig has been fired by General Hospital. Budig&apos;s ouster comes as the soap is moving to free up cash for a certain big ticket return. Budig&apos;s leading man Michael Easton (Finn) reportedly wants off the show as well. From what I&apos;m hearing, even more major exits are forthcoming. 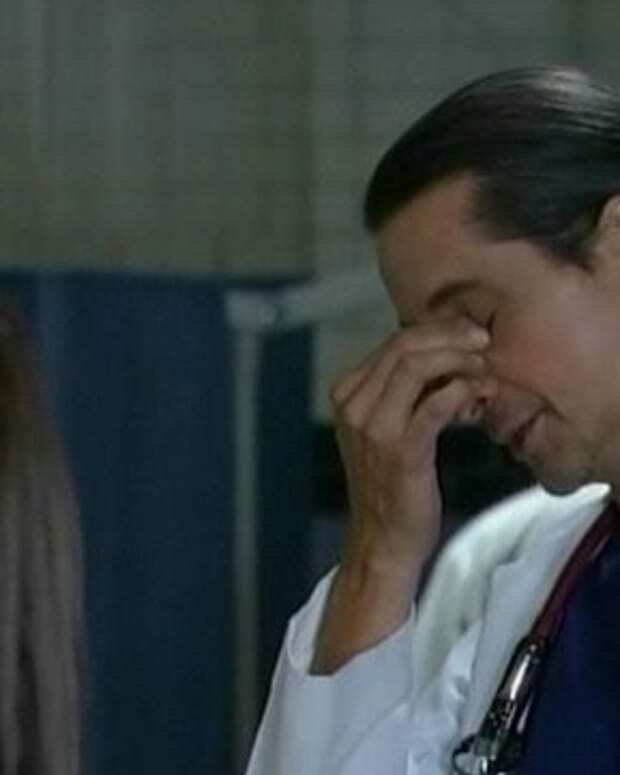 RUMOR REPORT: Is Michael Easton OUT at General Hospital?